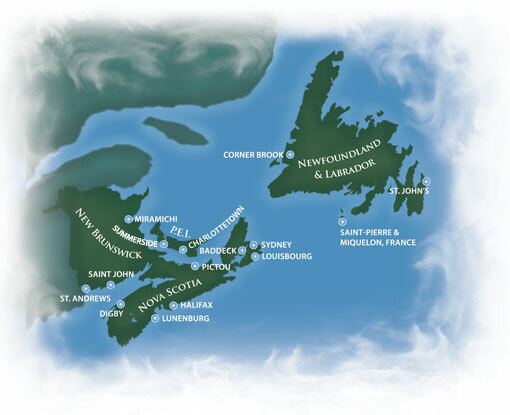 Homeport in Halifax and everything Atlantic Canada offers is right there for your guests to enjoy. We offer a long list of unique experiences during your cruise, as well as before and after. With great air access and excellent highways, vacations start on the trip to your ship.